It’s a little old but there are many nuggets inside… The cute 8-bit pixel pedal pics (that resemble their real life counterparts make me happy too)! Aphex Punch Factory. 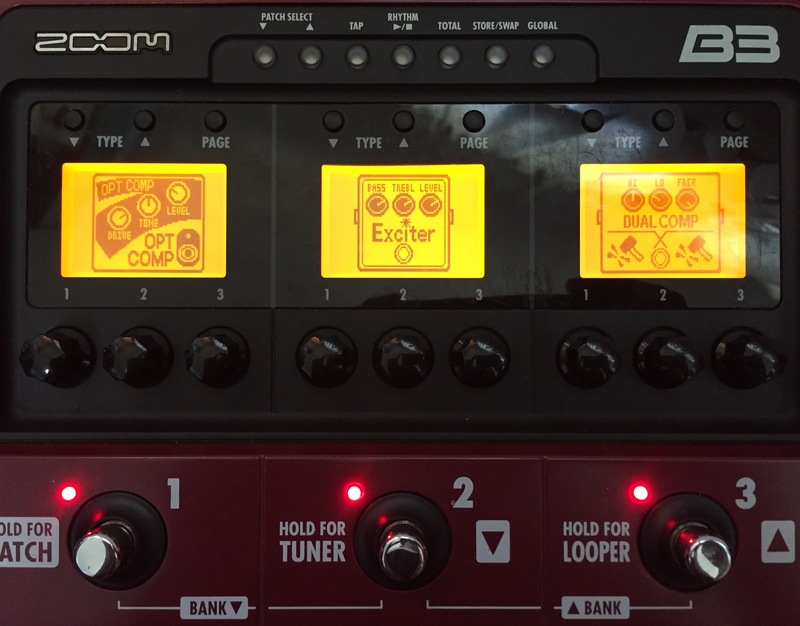 Trace Elliot SMX Dual Compressor. Pedals I’ve had but could never keep on to – the SMX was so old that its circuits were breaking. The Sansamp BDDI also gets close enough to the characteristics of the real pedal (for me).